Take a gander at this Lone Star Western Decor exclusive! 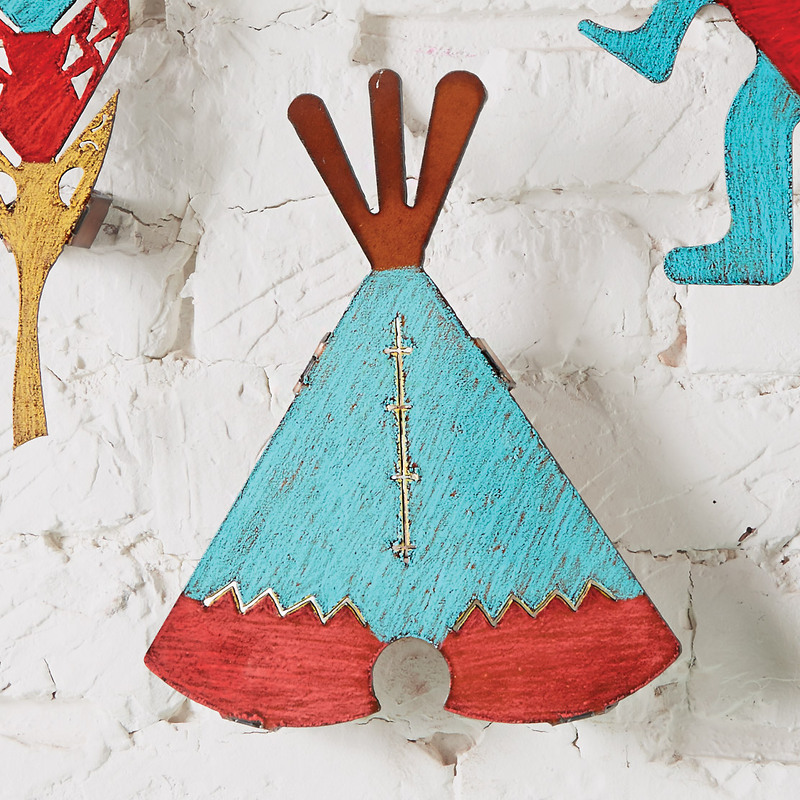 With cut-out details and a colorful rustic finish, this metal wall hanging adds dimension and style to your southwest room. Made in the USA. This rustic metal wall art measures 9"W x 10 1/2"H. For even more pieces, we encourage you to take some time to look through our full assortment of rustic metal wall art at Lone Star Western Decor today.